We are proud to be among the trusted AWS SAP partners, by helping customers to integrate their SAP data streams into AWS cloud storage services. 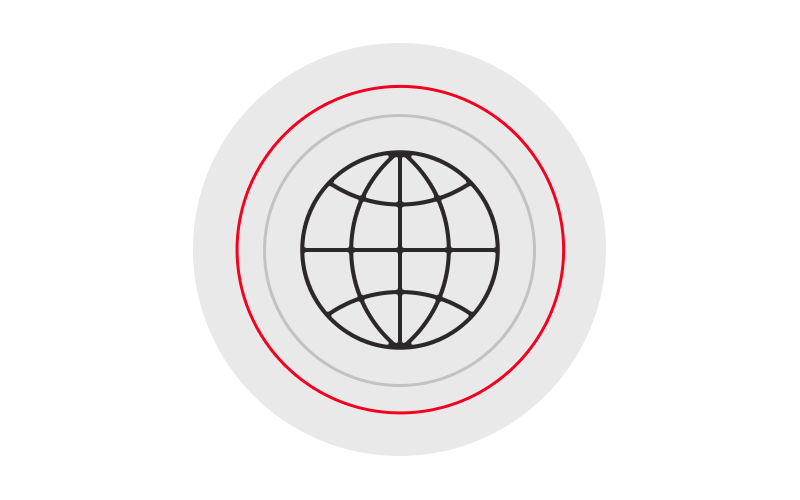 To find out more, you can find us in the AWS Partner Directory or visit Xtract Universal solution page. Have a look at our session from the Nintex xchange in San Diego and learn more about SAP integration with Nintex Workflow Cloud and a real life customer scenario. 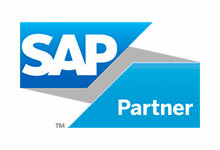 Have a look at the press release or learn how the SAP integration with MicroStrategy works. Integrate your SAP data with Nintex. Thanks to our friends from Nintex for publishing this post about a seamless integration of SAP and Nintex with the help of our tool ERPConnect Services. Learn more about the integration of your SAP data into cloud services. We are delighted to showcase in our new Success Story, how Xtract Universal enables you to bring SAP data into the cloud in an efficient and reliable manner. You are interested in SAP integration with Salesforce? Just open our new article and find out more about this topic.